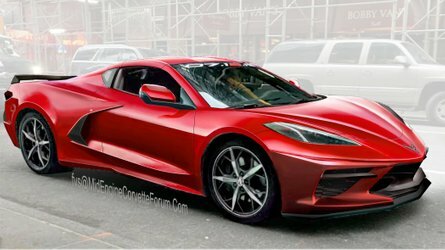 The company aims to change your mindset about these cars. 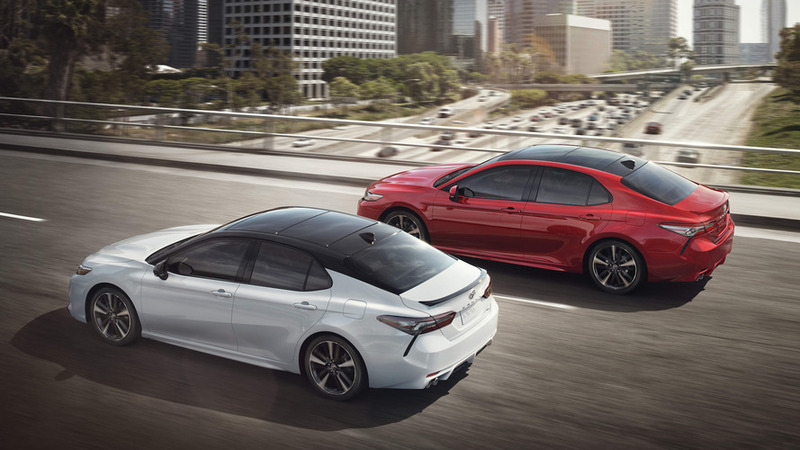 When Toyota launched the redesigned Camry at the Detroit Auto Show last year, it’s obvious that the company wanted to shift the market’s perception about the midsize executive sedan. 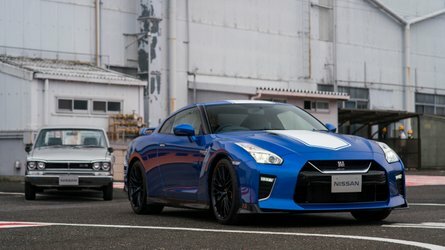 It’s armed with a non-safe styling, a new engine under the hood, and a claim that it’s the “most aggressive, most advanced model” that the company has ever built. Quite frankly, Toyota doesn’t need much marketing gimmicks to sell the nameplate. The Camry will remain to be one of America’s best-selling cars, regardless if people see it as a safe grocery-getter or a boring family sedan. But changing the perception about the model won’t hurt, really. 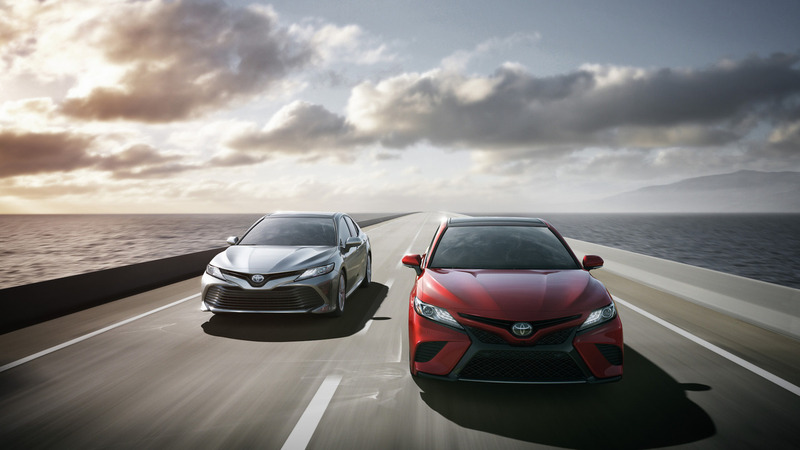 Toyota engineers team up to solidify their efforts in changing the way people see the Camry. 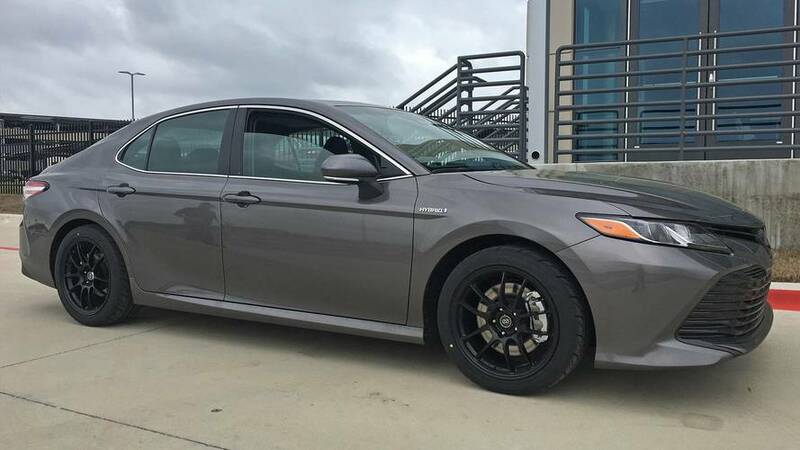 This year, three trim levels of the Camry enter the 2018 Tire Rack One Lap of America, which will happen from May 5-12. 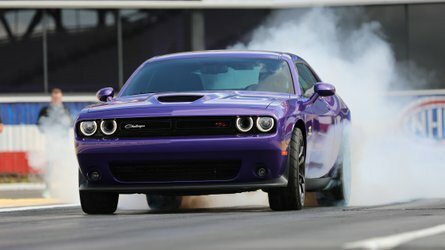 The legendary 3,675-mile road rally will take eight days to complete, and will start and end in South Bend, Indiana. 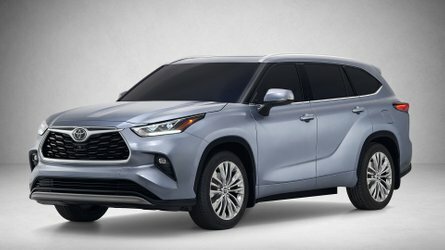 The three Camrys that will enter the race are the XSE, SE, and Hybrid trims, which are the brainchild of Toyota engineers from the company’s manufacturing plants in Indiana and West Virginia, and its Production Engineering & Manufacturing Center (PEMC) in Georgetown, Kentucky. Oh, by the way, these Toyota engineers will also use a 2017 Prius – another Toyota vehicle that suffers the same stigma of being just an eco-friendly car. Good luck with that. Toyota is positive about this move, though, even sharing a story their engineers were track testing for the race. 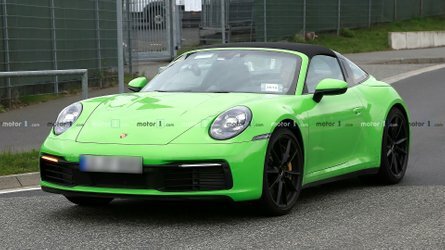 “It was met with humor by other drivers in the paddock, but, when we started passing cars on the track, the atmosphere changed. I think we’re going to surprise some people out there,” said Toyota Indiana engineer James Nichols. 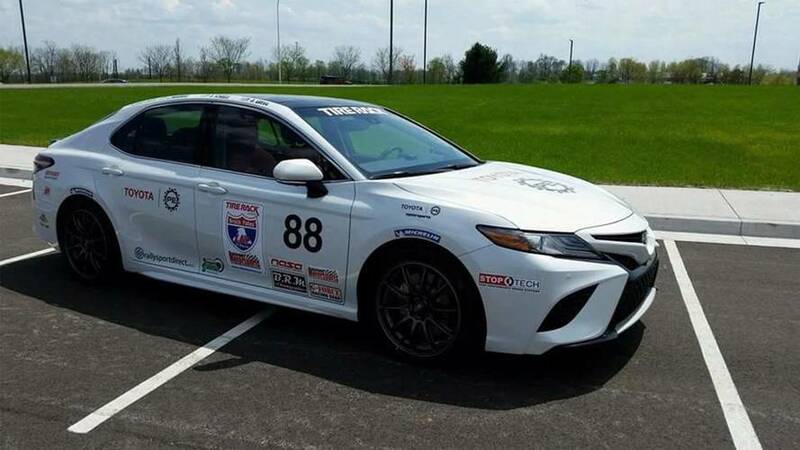 “We truly believe that lessons we learn on the track in vehicle performance, safety, problem solving and teamwork make us better engineers,” said Toyota senior engineering manager Brandon Barach. 2018 Toyota Camry | Why Buy? PLANO, Texas (May 4, 2018)— Although it’s been the best-selling car in the U.S. for 16 consecutive years, the Camry has long been criticized as a plain vanilla, grocery-getter. The 2018 model year has done much to dispel those misconceptions on design alone. 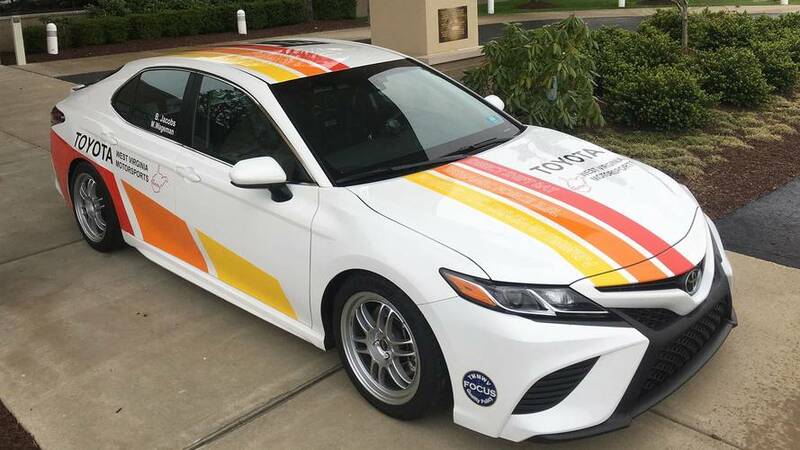 However, three teams of engineers from Toyota’s manufacturing plants in Indiana, and West Virginia and its Production Engineering & Manufacturing Center (PEMC) in Georgetown, Kentucky, plan to alter those impressions even further by putting three trim levels of the re-designed Camry (XSE, SE and hybrid) through their paces in the 2018 Tire Rack One Lap of America May 5 - 12. The teams will also campaign a 2017 Prius, the number one selling hybrid vehicle in America, which suffers similar criticism as just an eco-friendly, commuter car. This is the Kentucky team’s fourth year in the One Lap and the first for the Indiana and West Virginia teams. The three teams race under a loose affiliation they call Toyota Engineering Motorsports. The best Toyota finish so far was a second place by the Kentucky team in 2016 in the Sports GT Small Bore class aboard a highly modified 2013 Toyota 86. With a little luck, one of the teams will ascend the podium again this year. They will, without a doubt, change perceptions of the two nameplates.